We all know that moving is a nerve-racking experience. That is the reason people want to hire a moving company. Before hiring any company one should do proper research and discover a company which fits in your budget. When hiring a company and moving goods keep these interesting tips in mind so you can experience hassle-free removal. Before you start the packing procedure, you should look around to decide the resources you need to use in the new house. You should reduce the amount of goods as it will affect your removals budget. You should know that number of goods are inversely proportional to moving costs. There is absolutely no point to move something which you are not going to use in future. For example you could give your clothes to the charity which you don’t wear. By this way everyone can benefit from your removal and the cost of the move will automatically reduce. Plan the moving day very carefully. You should get ready for some unexpected things which can happen. Most of the professional house removal companies do shift items in bad weather as well. But this is good to move in a sunny day to avoid stress. You need to prevent your boxes from water. You must know some facts like some old moving vans leak water which can damage your resources such as furniture. So before removal watch the weather forecast as it will help you to decide. Research about moving firms in advance; pick a couple of moving firms with a good moving reputation. It is not difficult to know which company is more reputed to the other one. Verify the license of the removals company. Make sure that you avoid dealing with an unlicensed removals firm. If you do move with an unlicensed mover then you can face a lot of trouble regarding damage, delay and hidden cost. If you look after the insurance facts then it is sure that you do not need to take tension about recovery of any item such as broken TV. You can get moving insurance from professional moving firms. This will cover your most expensive or valuable items you have declared. You can also check if your company is a BBB (Better Business Bureau) mover. Call your local BBB (better business bureau)office and verify about any serious complaints against your moving company. If you are sure that your company has licensed and insurance and you have found no serious complaints against them then you could ask them for free house removal quotes. But remember, you don’t have to choose the company with the lowest removal estimate. 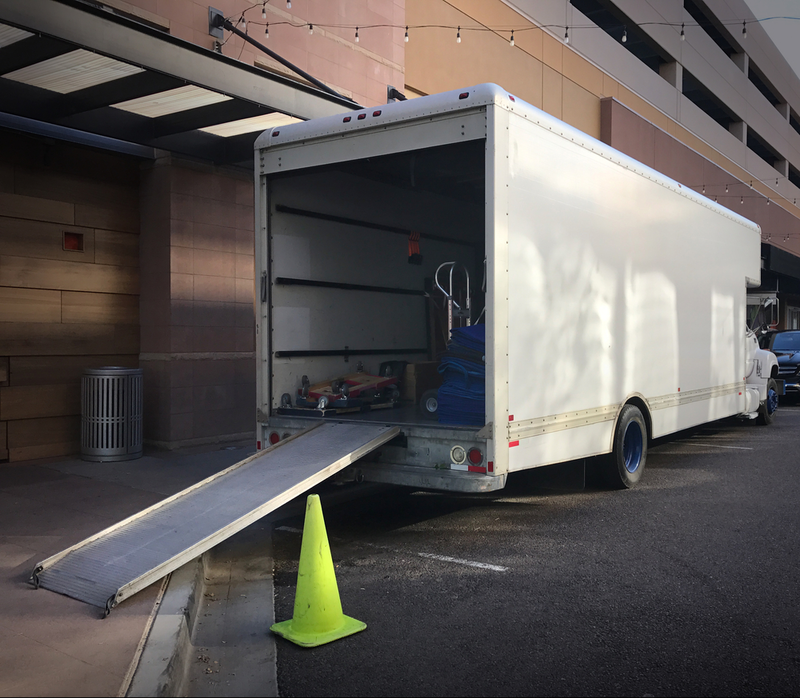 You should think twice before hiring company because an extremely low moving estimate often brings hidden charges during the move and an unexpected delay too. Arrange good quality moving equipment and boxes is the next important step removal process. Contact your removal company and ask them to give you packing materials. 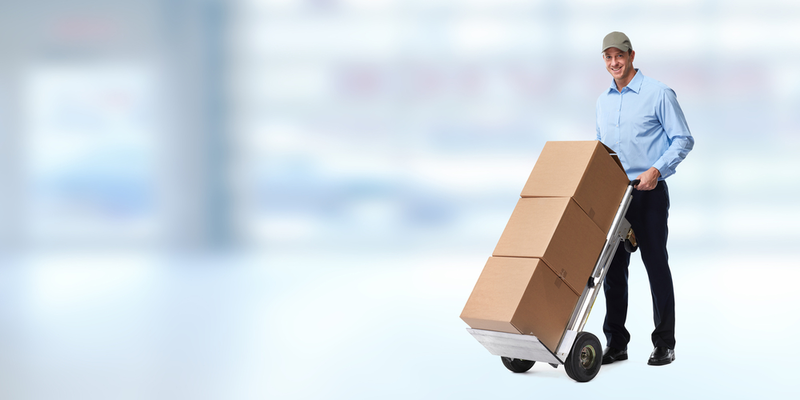 Ask them for their material price and decide to let them pack every item or do the packing task on your own. You will need boxes in different volumes, marker is necessary to label the boxes and bubble-wrap for all fragile stuff. It is good to start packing in advance so you will not face packing problems on moving day. Create a moving checklist and start packing at least three weeks before the removal. Through this way you will not forget any important item. When trying to select a company you must start reading moving reviews of different moving firms.